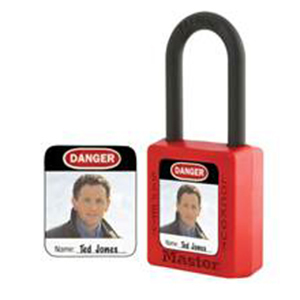 The Master Lock Model No. 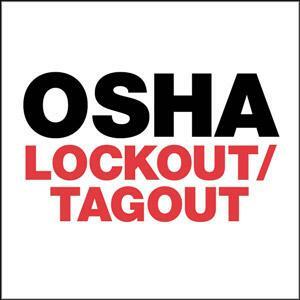 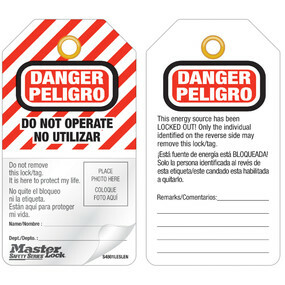 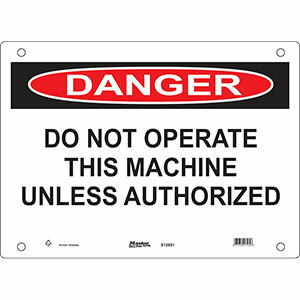 S4801LESLEN Danger Do Not Operate, English/Spanish Photo ID Safety Tag features a process that fuses graphics into rugged industrial-grade polypropylene blended with a metal additive; ideal for use in food processing and pharmaceutical facilities. 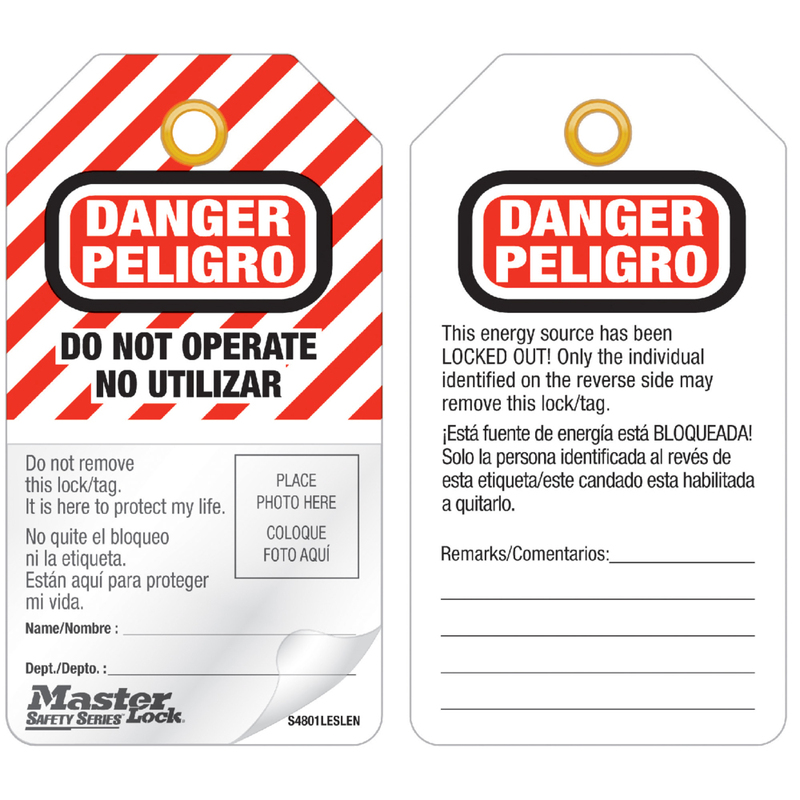 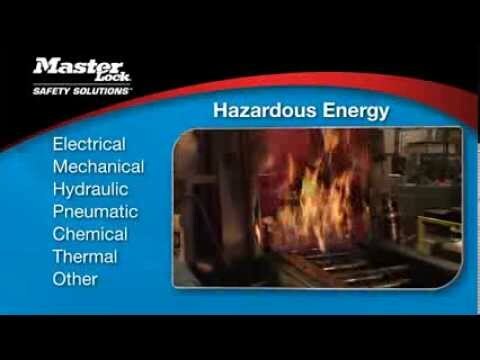 The longest lasting tags available, the Guardian Extreme tags stand up to wash downs, humidity and extreme temperatures. 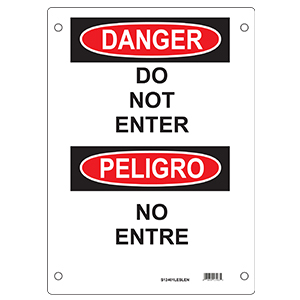 Usable for indoors or outdoors with resistance to sun, rain, sleet, windborne sand and dirt and chemical resistance to over 30 chemicals.